If I could only choose! I’ve been making both these recipes for years for my family on New Year’s Day. These two recipes have been in my family for two generations, if not more. 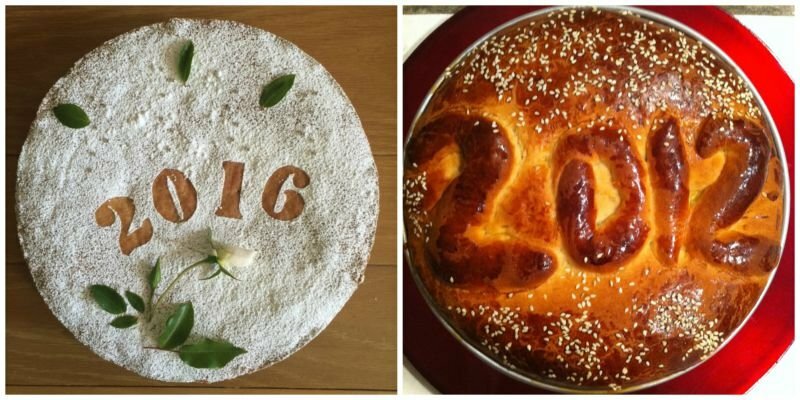 Depending on my schedule and time frame for the week, I have an easy New Year’s Cake from my Thea Liza, or a more traditional yeast rising recipe for our New Year’s Eve Bread. 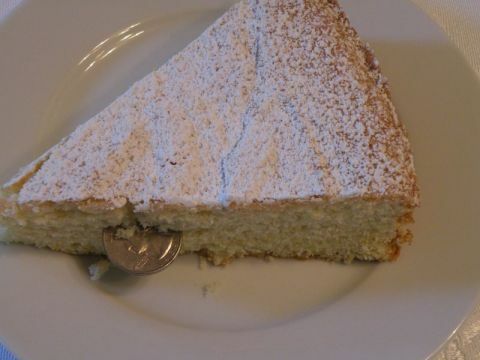 For the easy cake recipe, the link is here. For the bread recipe, the link is here. Wrap a coin with foil or parchment paper and place it in the batter before baking. Make a stencil for the cake recipe or use scraps of bread dough, to illustrate “2017” on the top. Always select a piece for your house and the Lord! Share with your family and friends and good luck in the upcoming year!